In our latest WWT Explains guide, produced in association with Marsh Industries, we look at how offsite build and factory-based, standardised construction is being applied to the water and wastewater sector in order to contribute to quicker, cheaper and more predictable infrastructure projects. To download this explains report, please enter your details in the download box on the right. 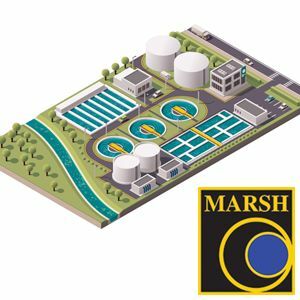 In order to receive this download free of charge I am happy to share my contact details with the download sponsor, Marsh Industries Ltd. Marsh Industries Ltd would like to keep you up to date with their products and services. Please tell us the different ways they can contact you.